Office Condo Portfolio consists of two adjoining units (Unit C100 & Unit C200). Units are connected by internal walkthrough. 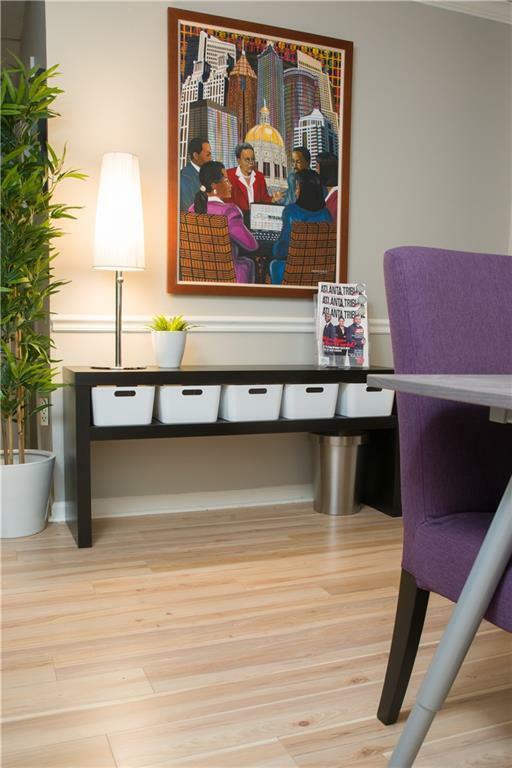 Sale includes IKEA Business Furniture (desks, chairs, file cabinets, etc). 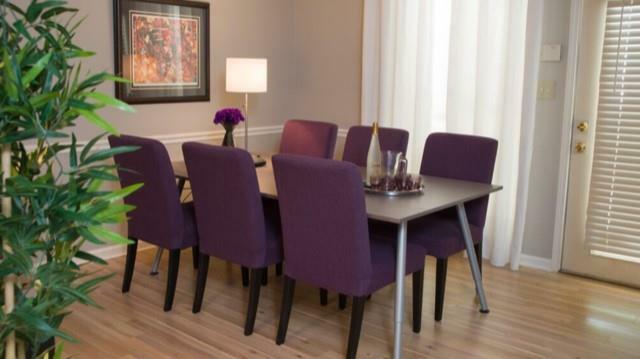 This condo portfolio has 7 offices, 2 bathrooms, and 2 mini kitchens. Perfect for any professional services office. Turn-Key/Move-In ready. Four assigned parking spaces. Listing provided courtesy of A La Carte Investments, Llc..